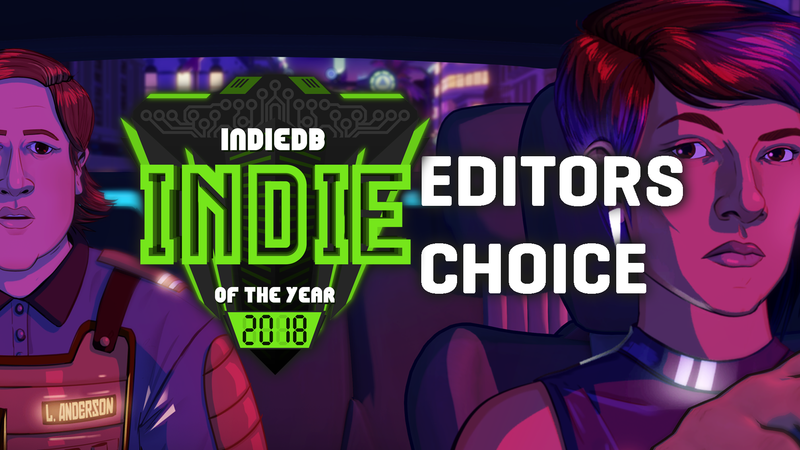 Back for an 9th time, welcome to the 2018 Indie of the Year Awards, a celebration of the years finest indie games chosen by you and us. For the next 4 weeks it is up to you to vote for your favorite indie games so that they may make the top 100 which will be announced on the 11th of December. Last year saw popular MMO Foxhole take the throne for the players choice Indie of the Year, followed by the huge run and gun hit Cuphead with the immersive team-oriented shooter Day of Infamy to round out the top 3. If you want to see the full players choice and editor's choice from 2017, look no further. 2018 has been a huge year for indie games, from the abundance of awesome titles to hit our Steam libraries, to the inability to avoid the phrase 'Battle Royale' no matter where you looked. Whilst Battle Royale games often begin with 100 players, the Indie of the Year awards will begin with thousands - to ensure your favourite indie's make it into the coveted top 100 you need to do your duty and smash that vote button harder than ever. Help hard working game developers feel the love and soon we will announce the 2018 Chicken Dinner Winner Indie of the Year. Good luck everyone! Launched in May 2018, mod.io is a powerful mod API for game developers to tap into the creativity of their playerbase. Take control of your mod community on all platforms and stores, to ignite a world of possibilities. Interested in mods and finding out more? Get started now or reach out to chat about our solutions for indies and big studios. Congratulations to our 2018 Editors Choice winners! Congratulations to the winners. :) Well done! Congrats! SYNTHETIK really has a great gameplay!